cleantech-hub.dk externallink- Created with Sketch. 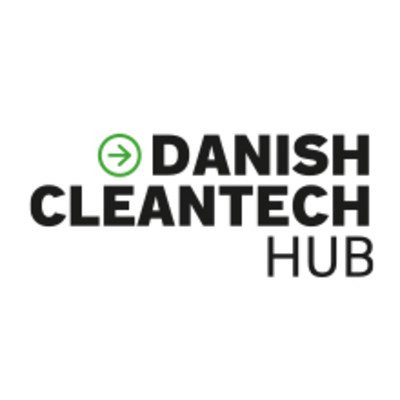 Danish Cleantech Hub is a public-private partnership, led by the Confederation of Danish Industry and State of Green. They support the visibility and commercialization of Danish cleantech solutions and expertise in New York. As a New York-based platform for knowledge sharing and green partnerships, they provide a single point of entry for all cleantech-related activities between Denmark and New York. They have been embedded in the NYC Urban Tech ecosystem since 2014, and are scaling up both locally, and globally, with Danish Cleantech Hub offices in other urban tech cities such as Shanghai and Munich.